2017 Lincoln Continental is a dream car to drive. Whenever you get behind the wheel of a vehicle secure your phone away where you cannot access it easily. No text or email is worth a human life. #ItCanWait Be safe when you drive! 3.0L twin-turbocharged GTDI V6 engine, efficient horsepower-per-liter output and an AWD powertrain, the Continental is a drive you cannot forget. Gasoline Turbocharged Direct Injection (GTDI) engine technology means optimal fuel usage. No fuel is wasted. With standard Dynamic Torque Vectoring, all-wheel drive, up to 400 horsepower and 400 lb.-ft. of torque, it’s also a drive you’ll wish to repeat. Turn back toward the Lincoln if you forgot something in the car, it lights up to see you, instantly sensing your return to the vehicle. In the rear seats, full control over volume, music stations, and climate ensure a luxurious experience for everyone. The rear center arm rest is loaded with 4-way seat power lumbar, heated and ventilated seats. 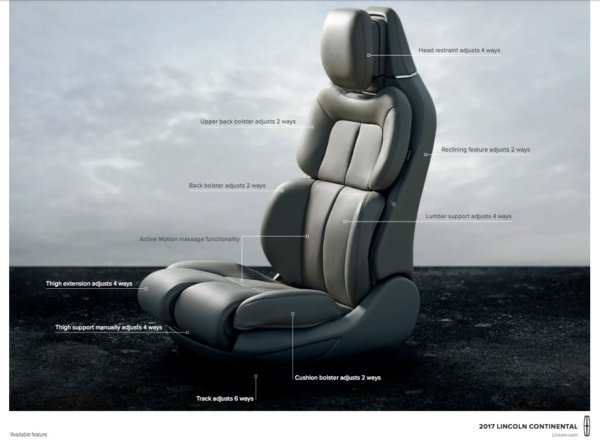 You can power recline the rear seat or adjust the moon roof from the back seat as well. Sun blinds make shade when your rear passengers want to nap. Passengers can move the front passenger seat forward if it is i not in use, giving them more room to relax. Auto-Hold is a nice feature which you can enable while driving. Your seatbelt must stay on to enable the auto-hold, which allows you to take your foot off the brake when stopped. Simply press the gas pedal to advance when you are ready, while remaining in drive the entire time. Auto-high beams and auto-dimming rear view mirror with rain sensing windshield wipers make this car the most intuitive I have ever driven. Pushbutton everything! 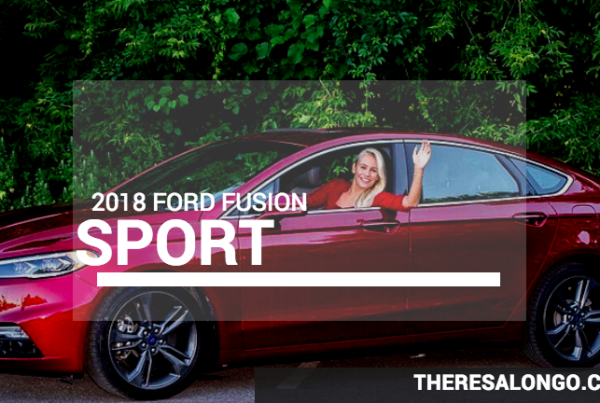 From the pushbutton gear shift to the door handles, everything is literally at your fingertips with one swift click of a button. Inside the vehicle the ambient lighting puts on a show of it’s own. You can choose from an array of different colors. The backlit door handle easily opens, opening the door to the best driving experience you’ve ever had. 2017 Lincoln Continental massages you while you drive. An air soft pillow cradles your head while the seats in the front can be adjusted over 30 different ways. Each leg can individually be supported at different lengths by the seat too. An extra wide moon roof allowed me to bask in the sun along my travels. Heated steering wheel along with heated and cooled seats make the 2017 Lincoln Continental the most luxurious, comforting drive you’ll ever take. SYNC® 3 enhanced voice-activated technology worked perfectly every time. Expertly engineered Revel® and Revel Ultima® audio systems deliver music with a level of precision and musical accuracy sure to impress. 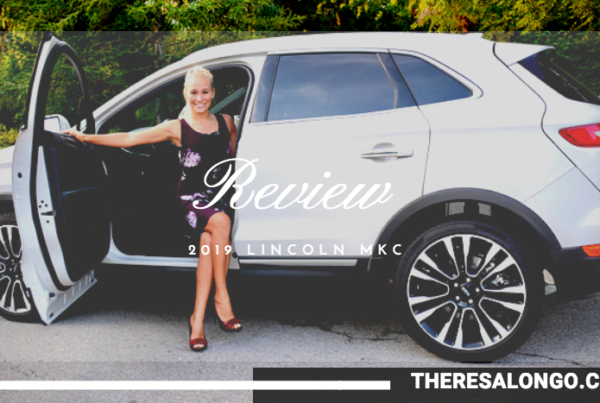 Watch Theresa in her OWN Lincoln Continental Commercial based on the infamous commercials made with Matthew McConaughey. Theresa is wearing ANIMAPOP – The perfect reversible dress made in Italy. See two side of this dress from the Summer collection! 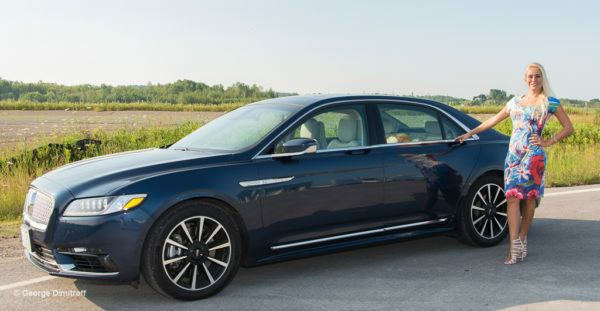 Special thank you to Lincoln Canada for the special opportunity to drive the new Lincoln Continental. All photos by George Dimitroff.